Renault India, one of the fastest growing automotive companies in India registered a staggering growth of 151% with monthly domestic sales of 8031 units in January 2016 as against 3203 units in the corresponding month last year. 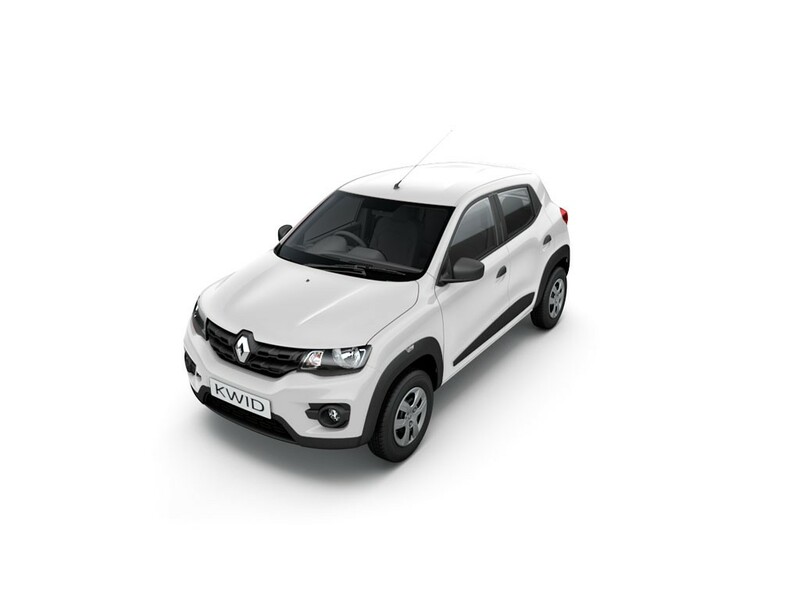 Renault KWID will continue to play a pivotal role in Renault’s expansion plans in India with customer orders crossing the 90,000 mark. Renault India has ramped up the production capacity at its Chennai plant to meet the growing demand of the product. With substantial efforts and developments on product, network and customer engagement, the company has entered a new phase of growth in India, and is gearing up towards making its products and services more accessible to customers across the country. Renault India has substantially increased its sales and service network reach in India, from 14 sales and service facilities in mid-2011 to 205 currently, and is targeting to reach 240 facilities by the end of this year.